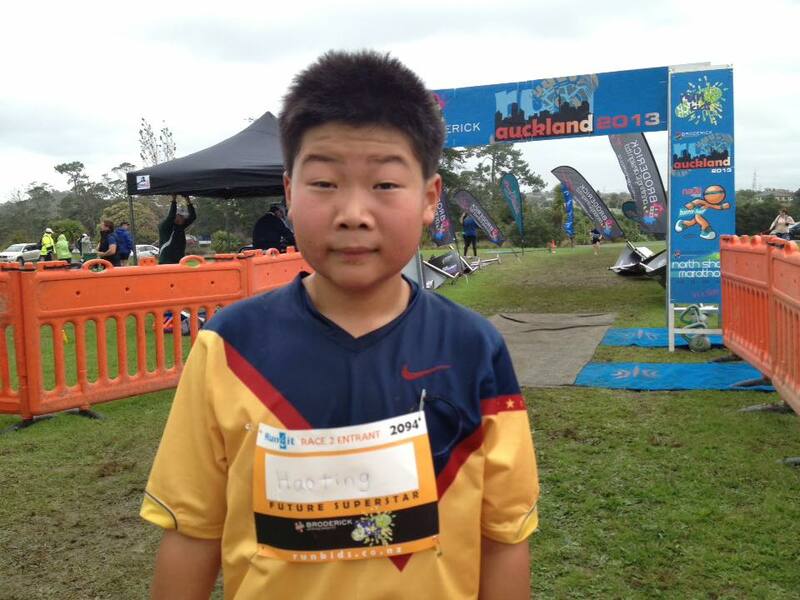 Haoting Ma is a familiar face at Auckland running races. 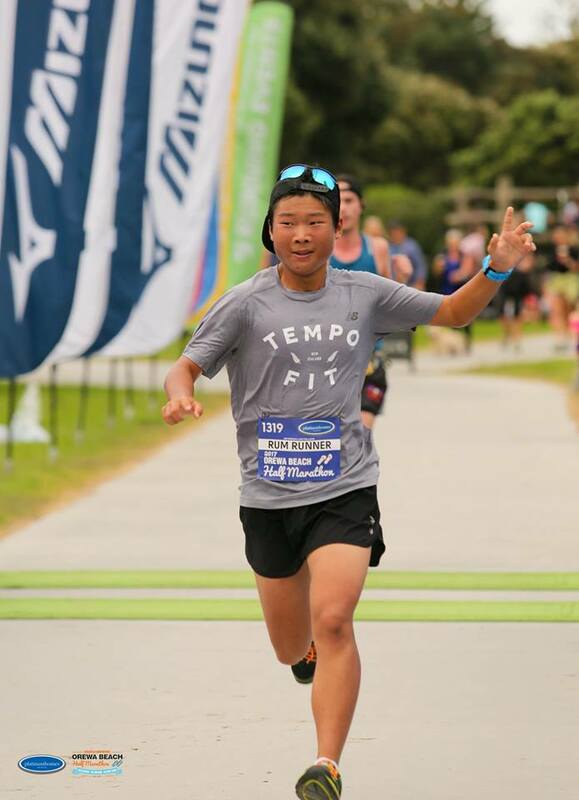 His youthful smile and ever-present determination have seen him cross the finish line in countless half marathons and 10k events, but at the recent Christchurch Marathon, and at only 17 years old, he stepped up to the big 42 kilometre challenge … and dominated, running a comfortable 3:27. 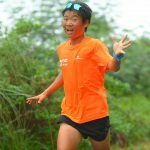 We caught up to with Hao to hear how he went from a self-confessed chubby 12-year-old to the fastest kid in his school and possibly the wisest 17 year old you will ever meet! Is it the running ability or the personality? So how did this running gig start for you? 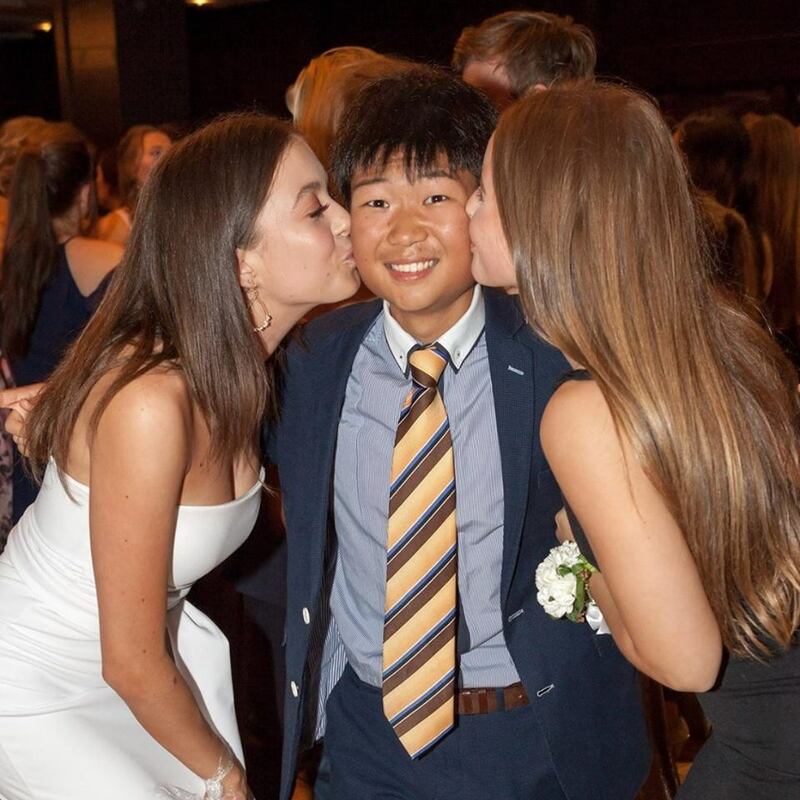 “When I was 12 I went to a school dance party but because of how I looked and how chubby I was none of the girls wanted to dance with me. That made me really sad. From that point onwards I was motivated to start running. “Back then I was into sitting around, watching TV, playing video games and eating a lot of junk food. I didn’t have the courage to change. Because whenever you go to change you know it is going to be difficult. “But once there is an internal motivation within you of wanting to become fitter and also an external factor such as no one wanting to dance with you, those forces help you to overcome that force of not wanting to change. And how did your body respond to the running? 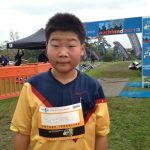 “I started training with my school running club every Thursday afternoon. Then I started running the parkrun and Rat Race every Saturday and Wednesday. 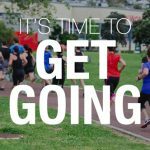 Did running have the effect you wanted as far as dropping the extra weight? So you’ve just done your first marathon, when was your first half? Now that we’ve confirmed that running doesn’t necessarily attract the ladies, what do you love about the sport? “I think it’s the self-transedence. Having the will to keep on challenging yourself and pushing the limits. Like the saying goes, ‘Everyone knows their limits, but a marathoner knows how to push them.’ That’s the mentality I like. That’s what can get you further in life. 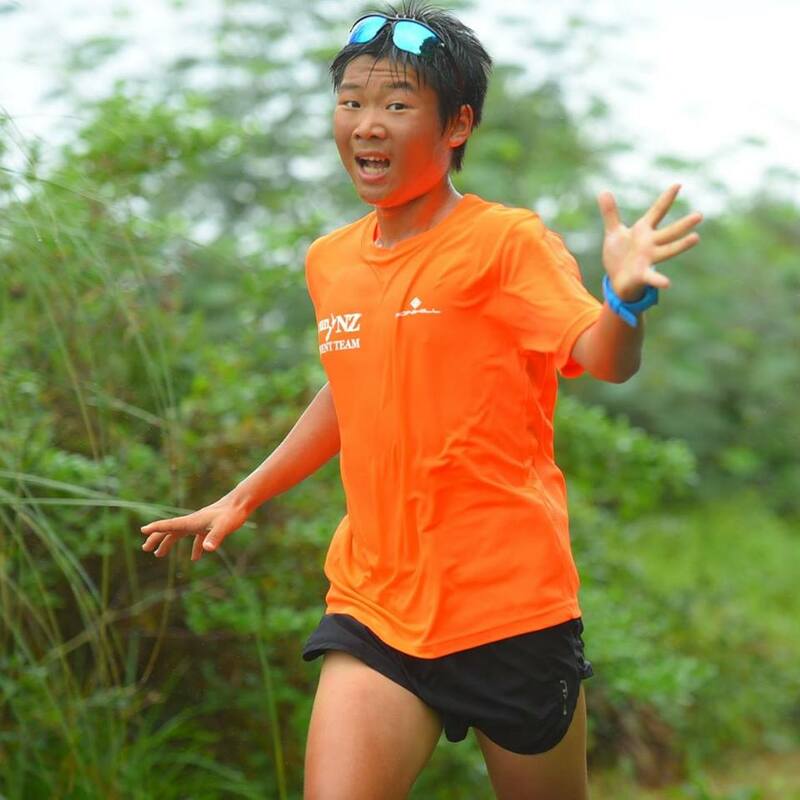 “At the end of the day what I really value is, not that I broke my PB or that I ran a marathon when I was only 17, it’s the process that leads toward it. The training, the hard work, the determination, the resilience that you’ve put into it. The result is only a reflection of what you’ve put in. 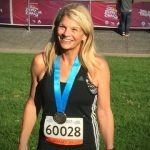 LISTEN TO THIS INTERVIEW ON THE KIWI RUNNING SHOW. 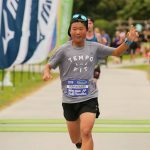 This entry was posted in Training Tips, Uncategorised and tagged Christchurch Marathon, Coatesville Half, Haoting Ma, marathons. Bookmark the permalink.